Fun In The Sun 2011, a photo by davidrobertsphotography on Flickr. Over to Rhyl Events Arena last weekend to do some event photography at the 'Fun In The Sun' series of open air concerts. 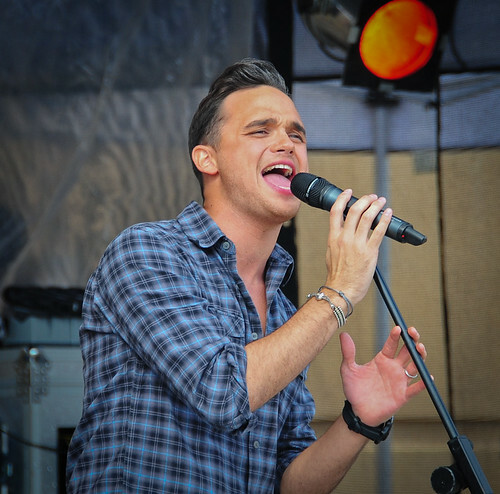 Headlining the event was Gareth Gates (pictured), supported by a host of local talent getting their chance to shine. It's a shame we can't have events like this in Llandudno.